Here's the highlight of this year's anniversary, the heavily requested Arceus! Arceus is an equine being similar to a Qilin or Centaur. Its body color is white with a gray, vertically-striated underside, the pattern of which has similar recurrences on the underside of Arceus's mane, tail, and face, and Arceus's four pointed feet are tipped with gold hooves. Its mane is quite long, jutting away from its head, and its face is gray, with green eyes and red pupils, and a green circular pattern below its eyes. Arceus also has a streak of gold coloration on its head, and ears that point upward. Its neck is fairly long, with two pairs of extrusions to the sides, and a flap-like feature on the neck's underside that is colored white like much of the body. It also has a golden cross-like wheel attached to its body by its round abdomen, which changes color along with its eyes and hooves based on Arceus's current type. The wheel also has four jewels attached to it. The pattern of striated gray of Arceus's underbelly resumes past Arceus's waist, the underside of Arceus's limbs also being gray in coloration, and with extrusions at the tops of the legs. Arceus's tail is fairly like its mane in shape and coloration. Instructions : Start at the tip of the head horn. Work your way to the head. Finish the head by adding the face. Body is pretty easy. Add the to front legs as soon as possible, and follow by adding the stomach. The ring is very difficult. Start the ring in the middle, from the 5 parts that make the base. Then glue the 8 parts around it. Make the edges, but do not connect the two sides.There are 4 parts on each side that connects the 2 sides. Glue them on 1 by 1 to finish the ring. After the ring just make the hind legs, and glue the body between them. Close the model with the tail. Notes: Textures are changeable only in the pdo. 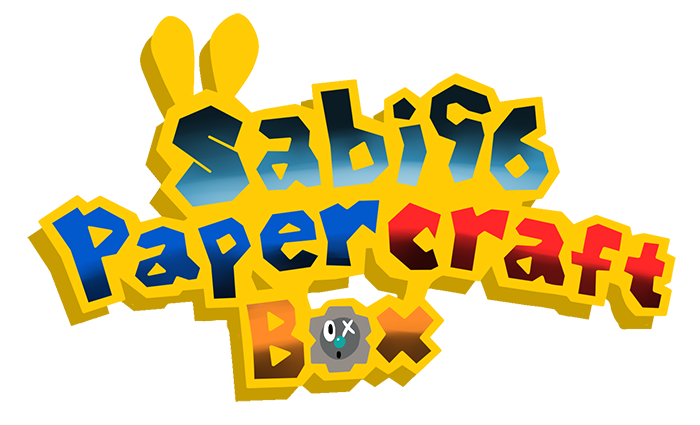 If i made a pdf for every shiny type lined and lineless, the packs would be 150mb each. Pdf contain the regular arceus with shiny textures and Lined and Lineless textures. This model is also available on the Paperplaza. 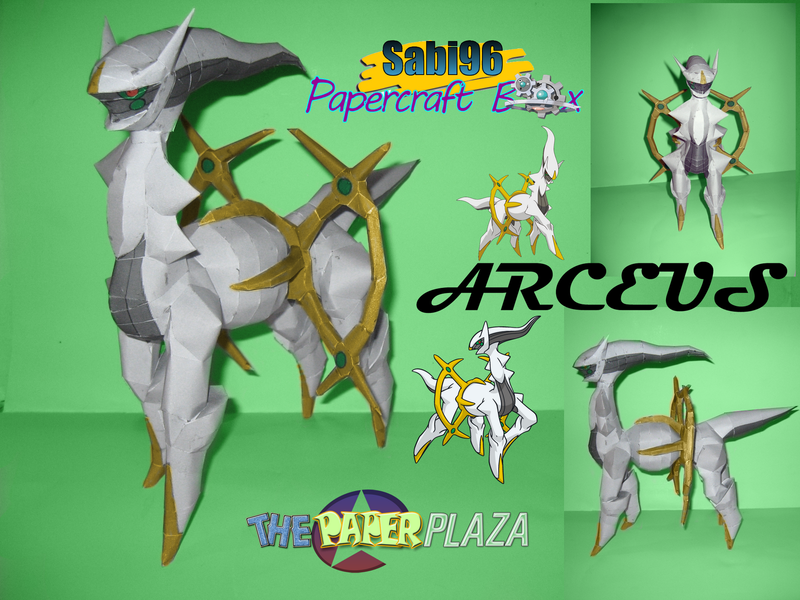 hi sabi it Anoymous great to see arceus here! how are you doing with reshiram zekrom and kyurem? could you make picture or video instructions?